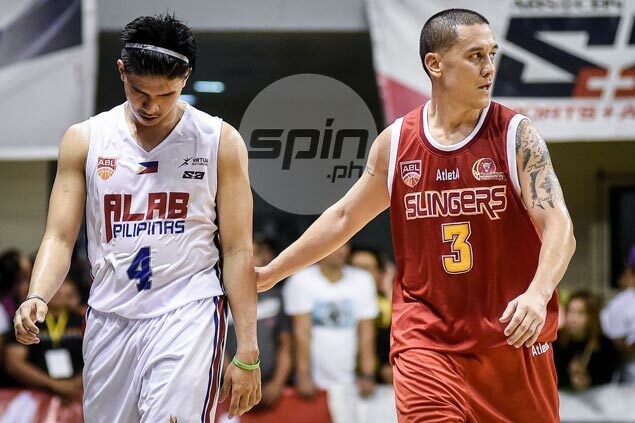 JOSH Urbiztondo has been introducted as the newest addition to the Alab Pilipinas lineup for the coming Asean Basketball League (ABL) season. Urbiztondo will be entering his second season in the regional basketball league but his first as a player for a Philippine squad after seeing action for the Singapore Slingers last season. He proved a thorn in the side of Alab in last year's semifinals where the veteran guard spearheaded the Slingers to a sweep of the Filipino squad. The Fil-American later set an ABL record with seven three-pointers in Game One of the finals against Hong Kong Eastern, which eventually won the series. After his stint with the Slingers, the 34-year-old Urbiztondo was signed to a short-term contract by GlobalPort in the PBA.